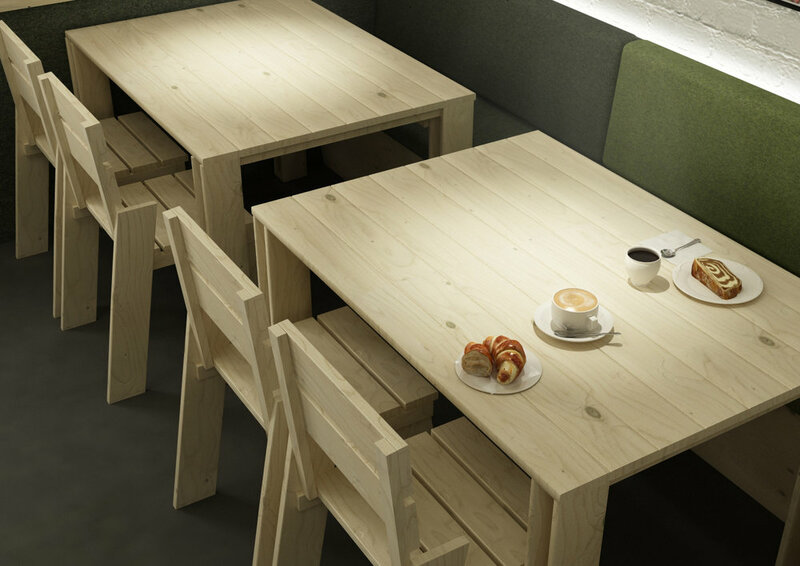 The Landa chair is the reinvention of the classic wooden chair. The harmonious proportions and simple lines will immediately grab your attention, but on closer inspection the chair also reveals decisive innovation, providing arm rests that blend in simply with the back legs. Landa stands out for its versatility and it can be placed in a variety of settings, like restaurants, terraces and homes. The shape’s design offers great comfort, while the chair's material adds warmth. Made of solid pinewood, it offers the possibility of stacking, making storage much easier. In addition, the Landa chair has the same features as previously designed pieces for Lufe: it’s an ecological piece of furniture made with wood from local and sustainable forests, and it’s easy to assemble.